1979 MO6. Discovered 1979 June 25 by E. F. Helin and S. J. Bus at Siding Spring. 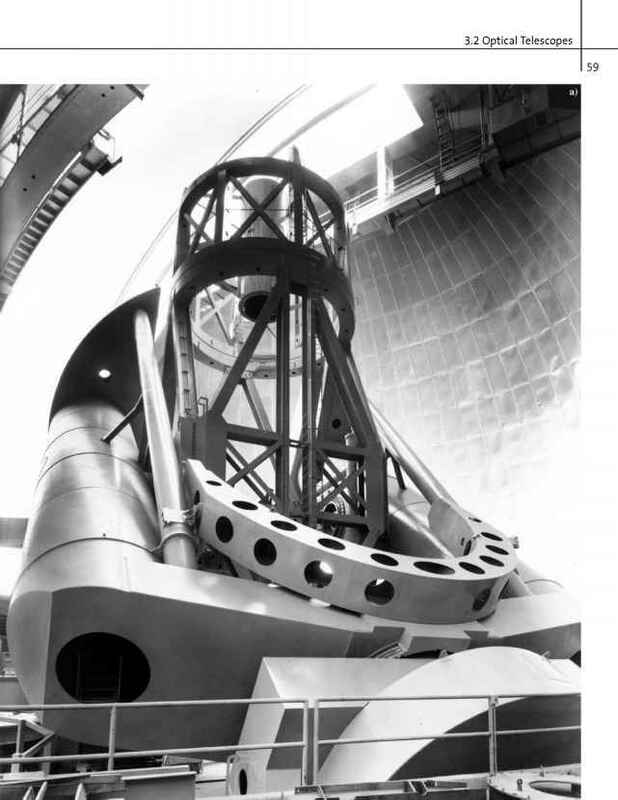 Named in honor of Alexander Boksenberg, director of the Royal Greenwich Observatory, in recognition of his invention of the image-photon counting system and its application to a wide variety of astronomical problems. The first discoverer acknowledges the role he played in introducing her to the U.K. 1.2-m Schmidt facility in New South Wales, where she conducted the program in which (3205) was discovered. (M 13480) Name endorsed by W. L. W. Sargent.